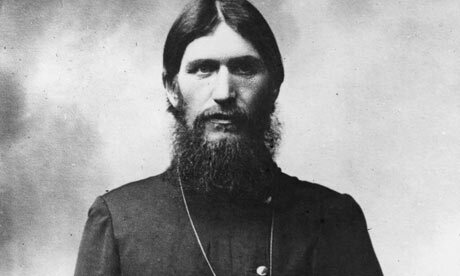 Grigori Rasputin was a Russian faith healer and private advisor to the Romanovs in the late 19th century early 20th century. After several attempts to kill him (poisoning, stabbed, being shot, drown) finally died in 1916. That being said there is no way he could’ve played for our beloved Packers…but, I believe his incarnation may have, and he wore the #4. The #4 in question, Brett Favre, just like Rasputin, just won’t go away! 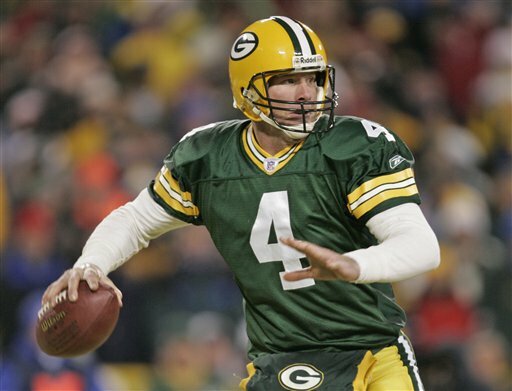 Favre has been retired from the NFL for 4 years, and it’s been since 7 years since he threw a pass for the Green and Gold, so why does his name keep popping up? 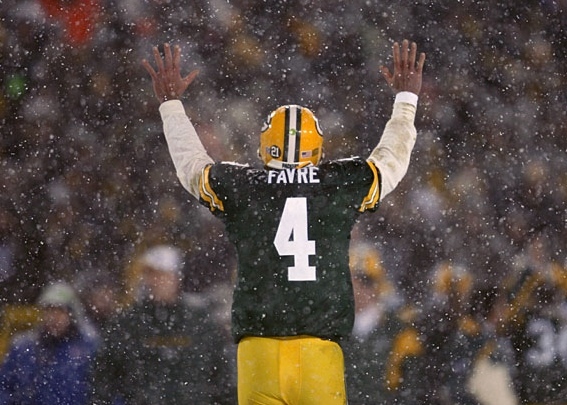 The Packers want to retire his number, and honor him the way he deserves, but Favre is making it impossible. It’s just Brett being Brett, he did this toward the end of his time in Green Bay when he would retire, then NOT retire, then do it again, and again. 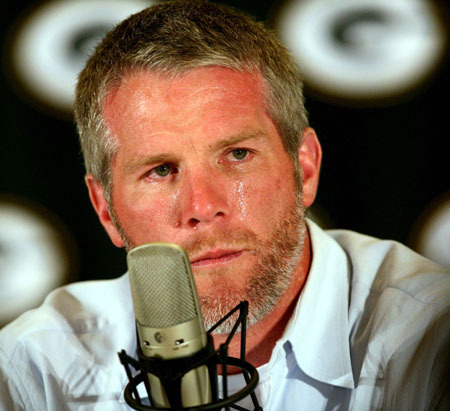 Whether you are someone that believes that it was Brett’s fault, or the Packers fault for him leaving Titletown, fact is that he gave Packer fans 16 years of a Hall of Fame worthy career, and a Super Bowl Championship. That way the onus is on him… if it happens great (it should), if it doesn’t or takes forever it’s on “Ole’ Number 4,” NOT the Packers. If Brett is smart about this he’ll have it on a NON-game day, where the Packers can sell tickets, so his TRUE FANS can attend (they may not have tickets for a game day ceremony) and donate the proceeds to a charity of Brett’s choice. Everyone wins…The Packers, Brett, and most of all the Fans. This entry was posted in Football, Green Bay Packers, NFL, sports and tagged Brett Favre, Green Bay Packers, NFL, Rasputin, titletown. Bookmark the permalink. I like the idea of retiring his number on non-game day ($5/ea ticket for charity). It should start on Sat at 4:44pm…the day before the Pack’s first home game. Please retire his number before he gets in the HOF!